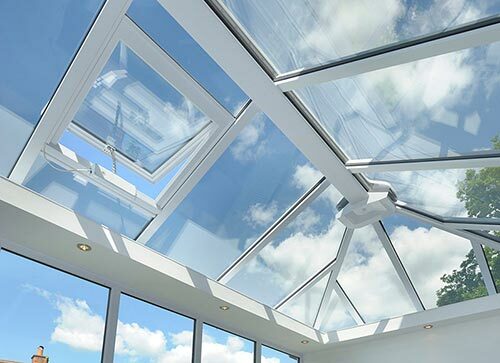 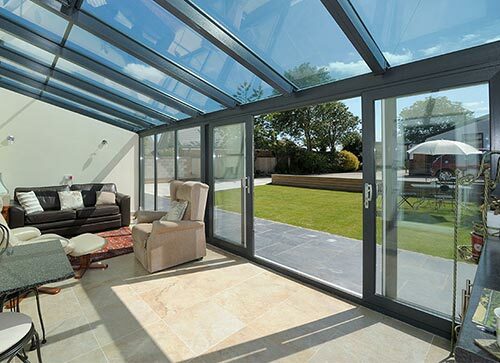 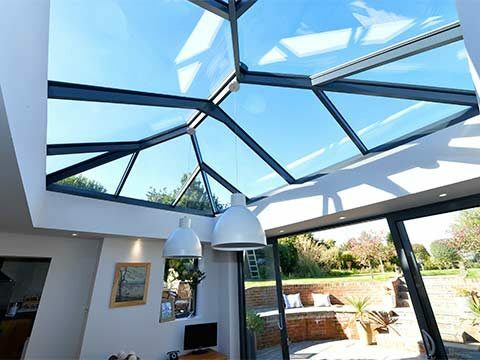 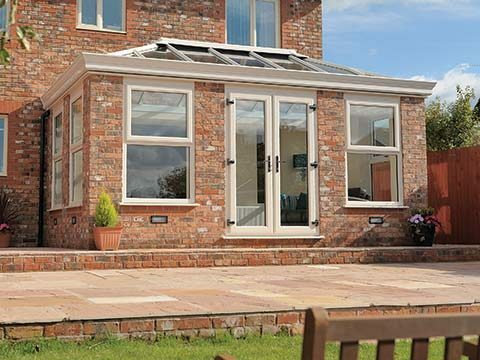 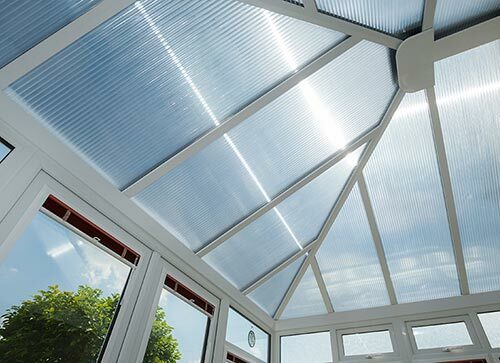 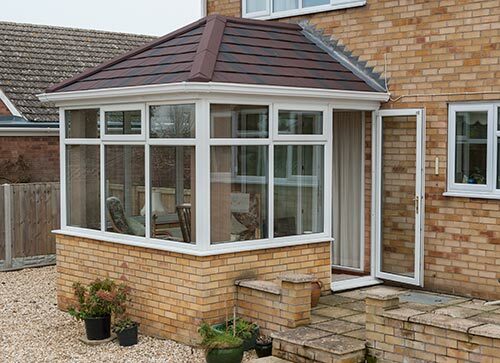 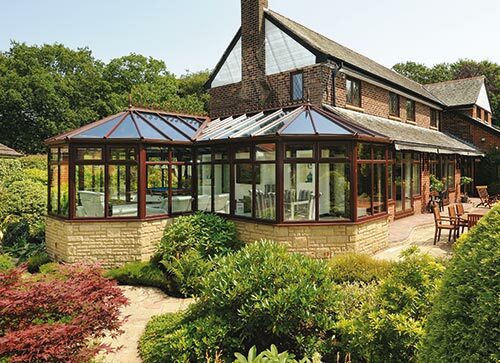 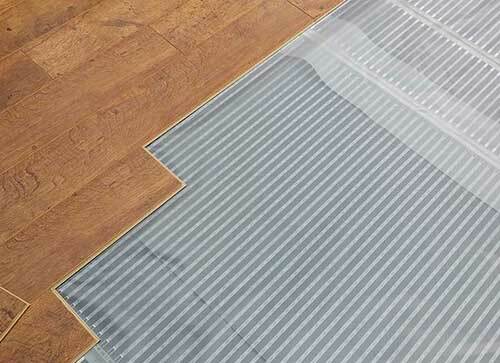 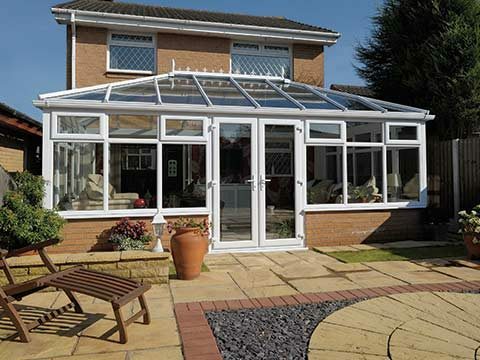 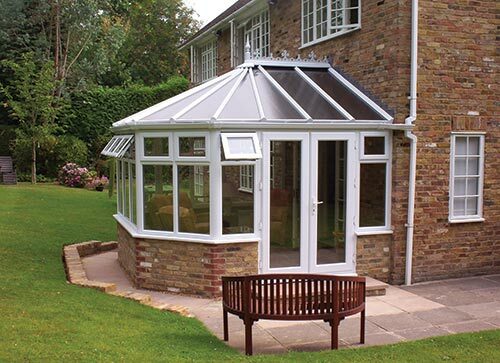 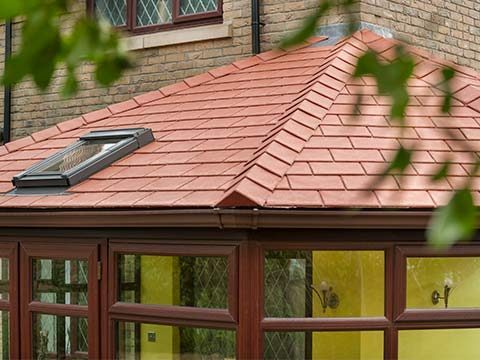 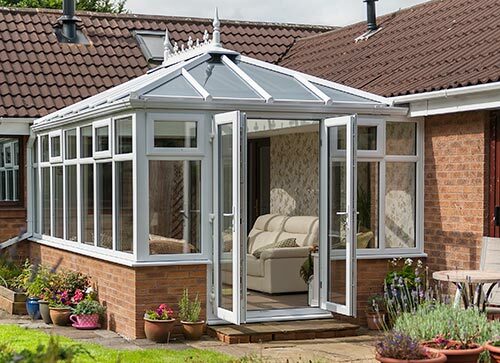 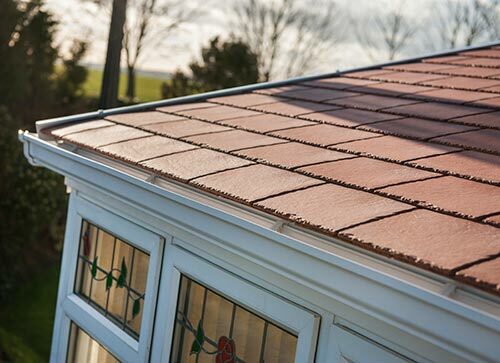 Aluminium is the perfect choice for a large bespoke conservatory design, as it is a lightweight and very strong, especially for conservatory roofs, as each double glazed roof can be heavy and requires strong support. 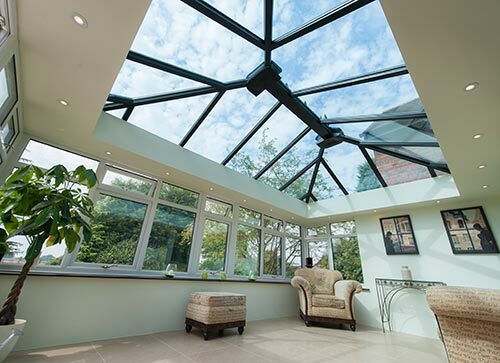 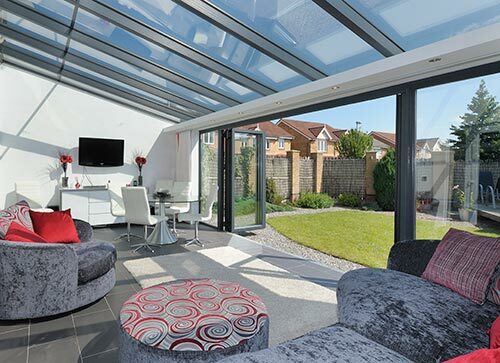 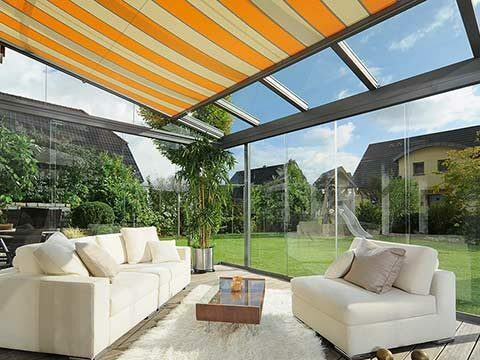 5 Star loves fitting and installing made-to-measure aluminium conservatories just as much as hundreds of homeowners across Kidderminster & Worcester love having them integrated into their homes to create a unique new living space. 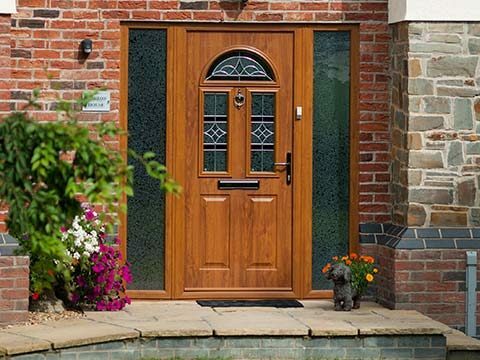 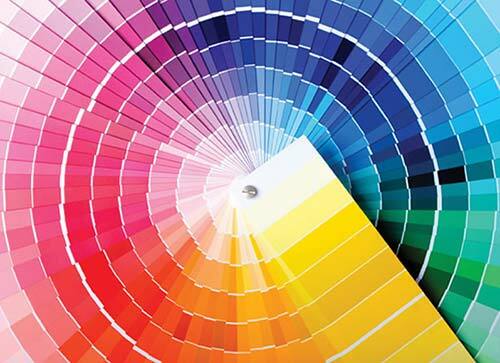 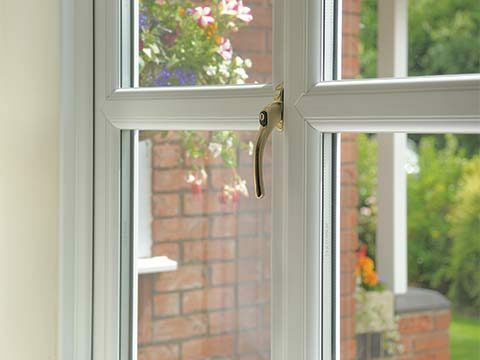 Choosing a suitable finish for your brand new windows will be one of the toughest decisions you have to make, particularly as we have such a diverse range of colours available. 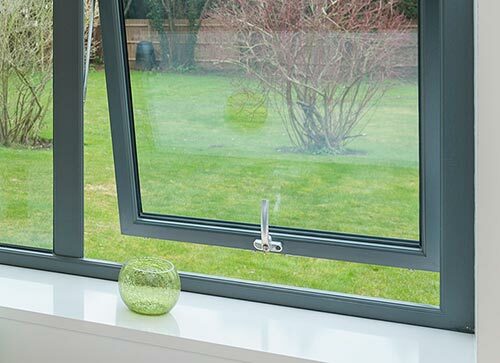 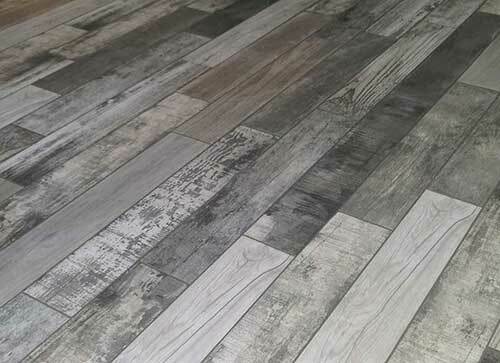 So that the windows fit in suitably with the current aesthetics of your home you will need to opt for a colour that isn’t too dramatic nor too safe. 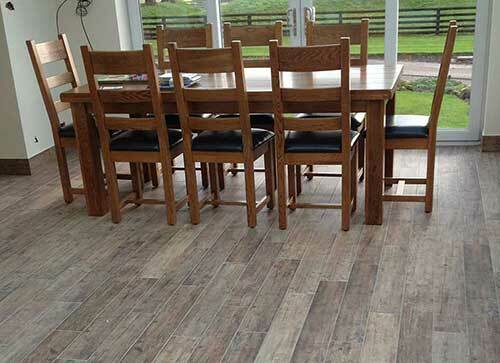 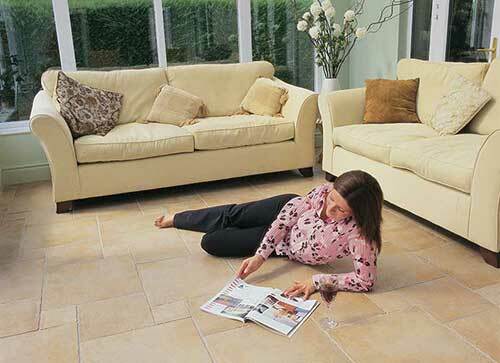 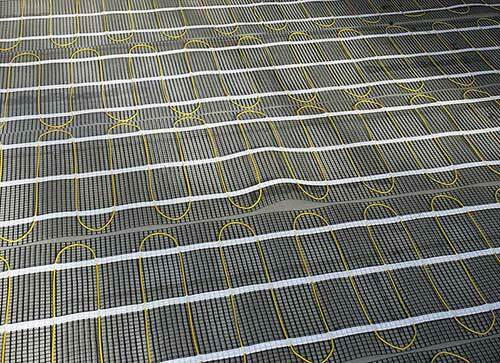 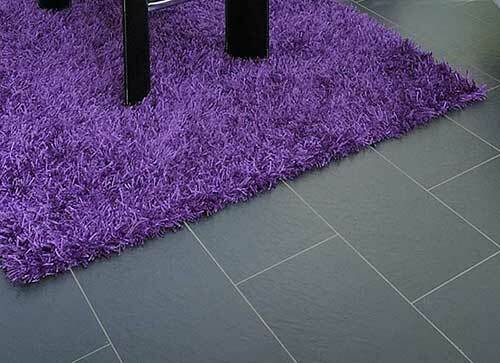 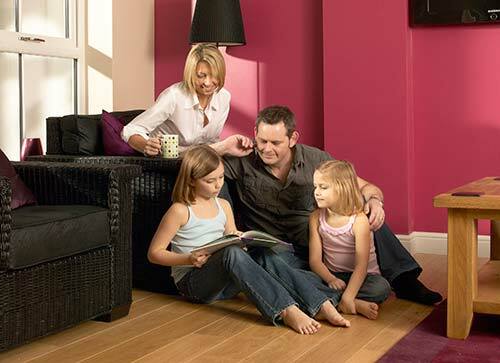 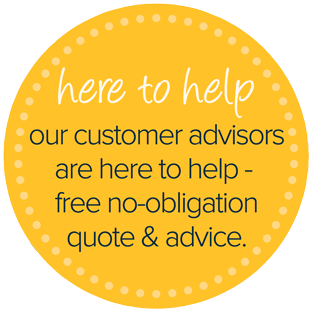 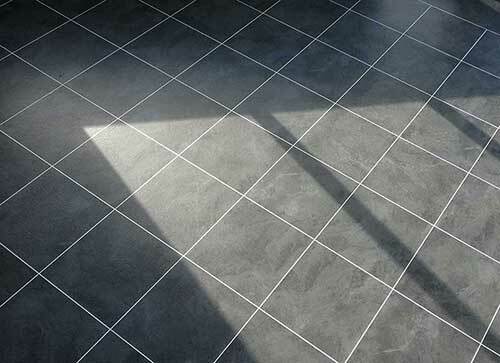 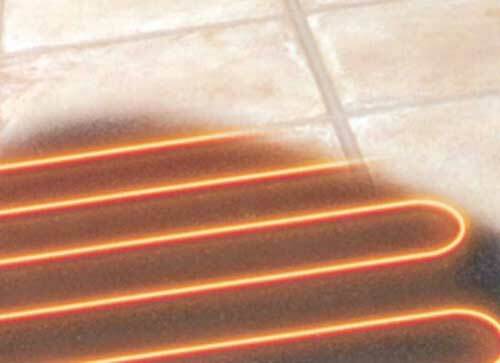 Have a good look at all the options first and speak to our team to get their opinions and advice.